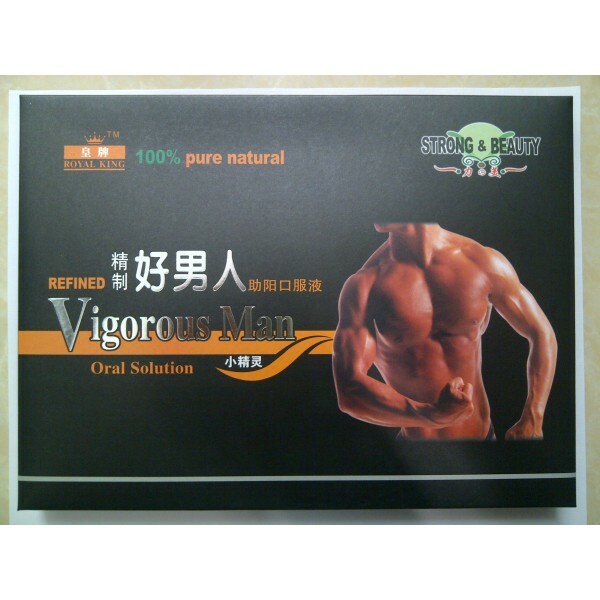 Vigorous Man Oral Solution selects radix ginseng. Vigorous Man Oral Solution selects radix ginseng, medlar, Cordceps and Shredded meat hibiscus as the main raw materials and adopts morden advanced preparation technology to refine the oral solution. This product is easy to take, ingredient to pure, exquisite to feel, extremely easy to be absorbed and it will conducive to the health of human body if taking for a long time.